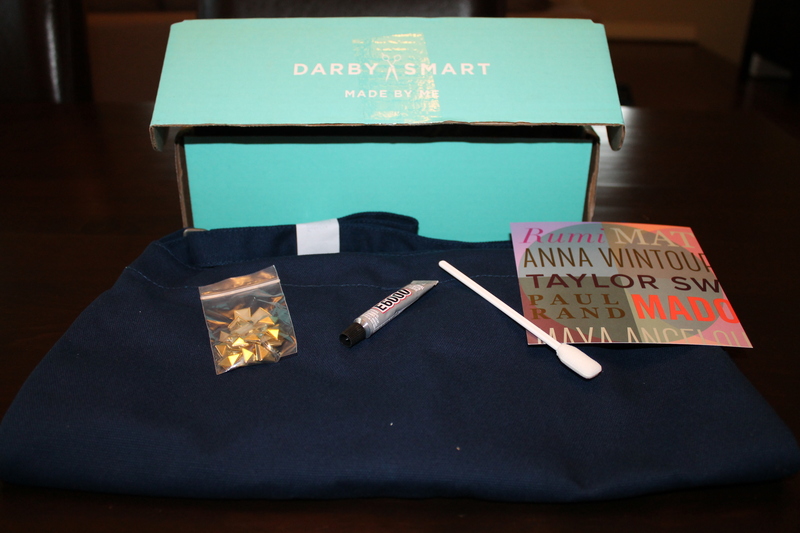 This months Darby Smart DIY kit was not my favorite. 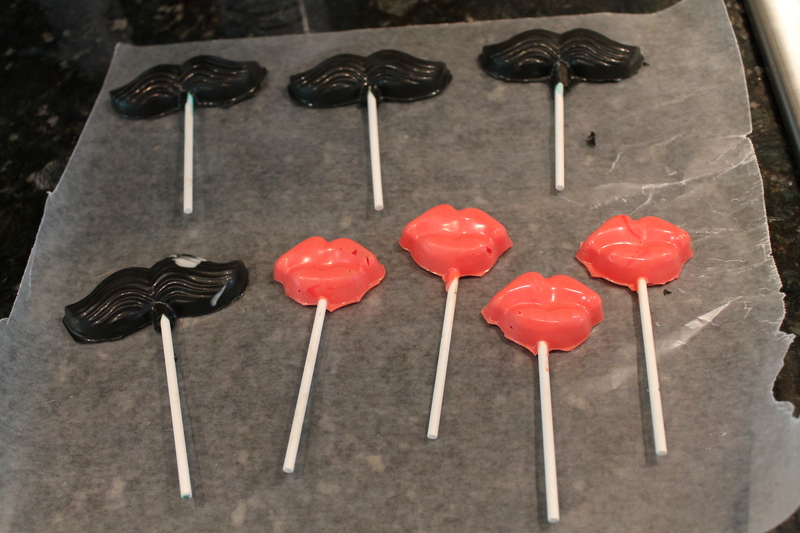 It was a kit to make lip and mustache candies on a stick. Clever, but I don’t really like white chocolate and wouldn’t bother making these again. 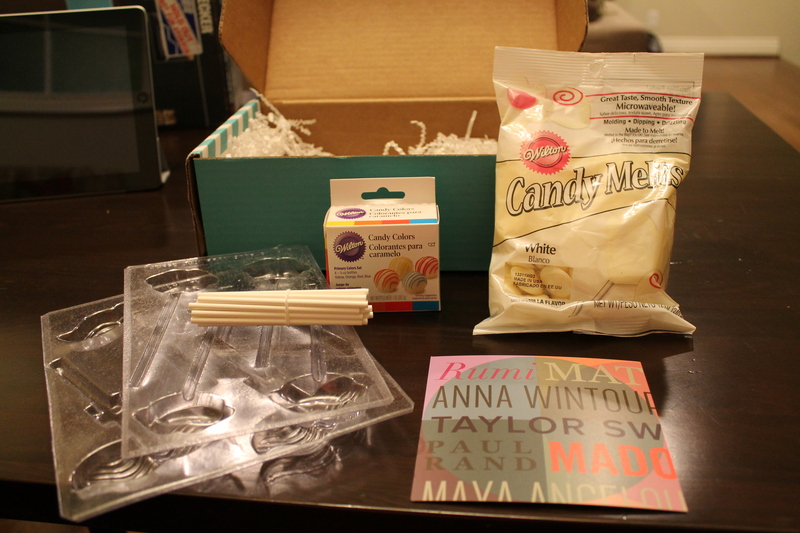 They turned out okay, but as I said I wasn’t a fan of the actual candies. Since I had cancelled my Paper Pumpkin subscription, I went ahead and splurged on a second Darby Smart kit this month that had caught my eye. 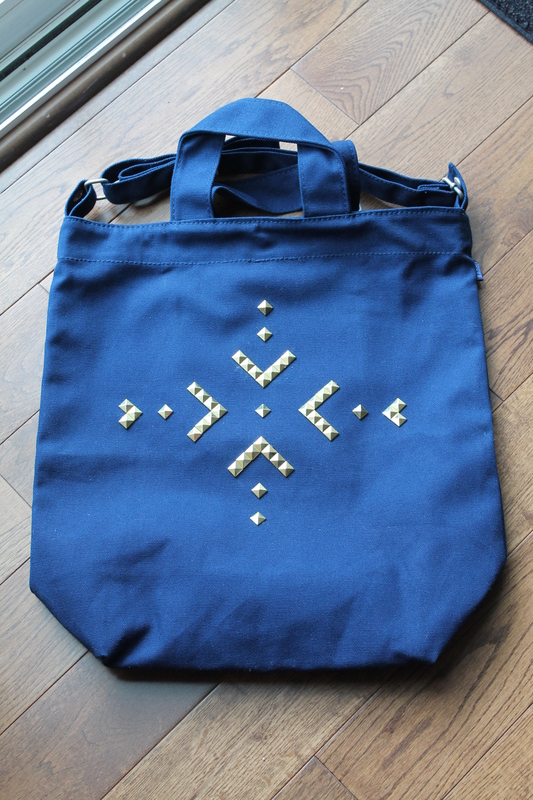 It was a canvas bag that you decorate with gold studs. I love the design and the bag itself is pretty great. I can’t wait to use the finished product!